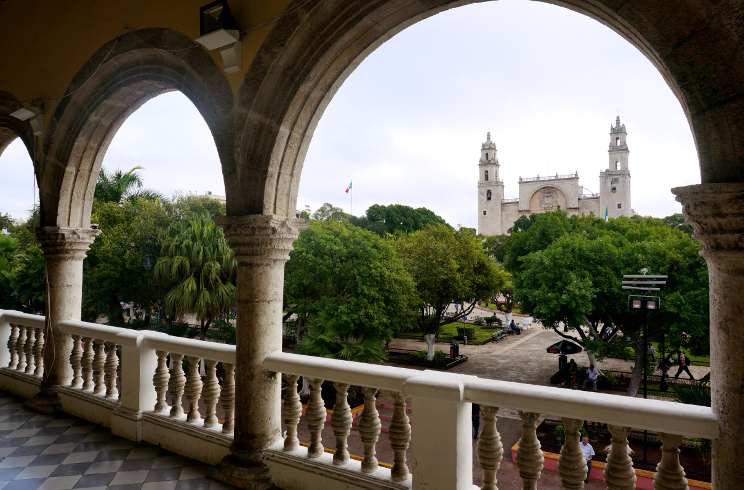 The International Association for Relativistic Dynamics (IARD) hosted its 11th biennial meeting in Mérida, Yucatán, Mexico 4 - 7 June 2018, in cooperation with Instituto Politécnico Nacional. The conference sessions took place at Hotel El Español in central Mérida. IARD 2018 marks the association's 20th year of activity since its founding at the 1998 meeting. Ten previous meetings were held in Houston, Texas, Bar Ilan University in Tel Aviv, Israel, Howard University in Washington DC, Saas Fee, Switzerland, the University of Connecticut in Storrs, CT, Aristotle University in Thessaloniki, Greece, and Hualien, Taiwan, Galileo Galilei Institute for Theoretical Physics (GGI) in Florence, Italy, again at UConn, and in Ljubljana, Slovenia. The purpose of the Association is to facilitate the acquisition and dissemination of knowledge about research programs in classical and quantum relativistic dynamics of particles and fields.